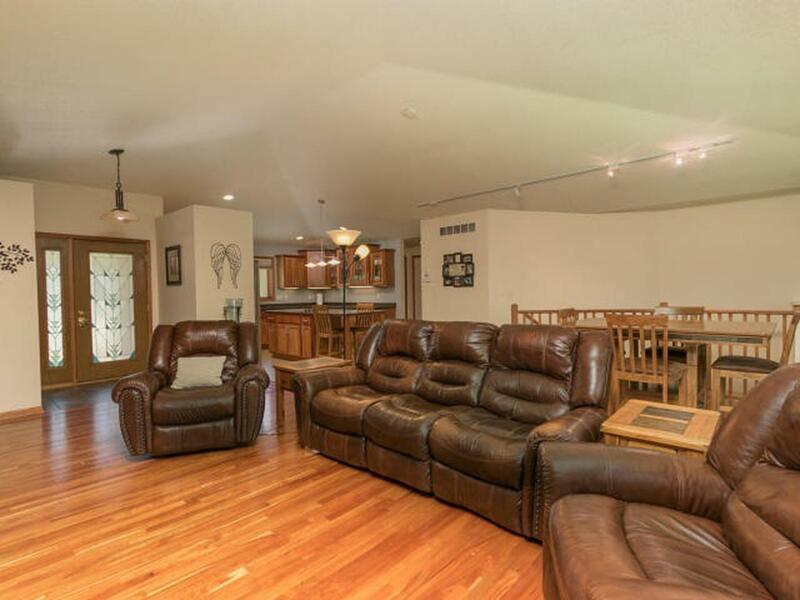 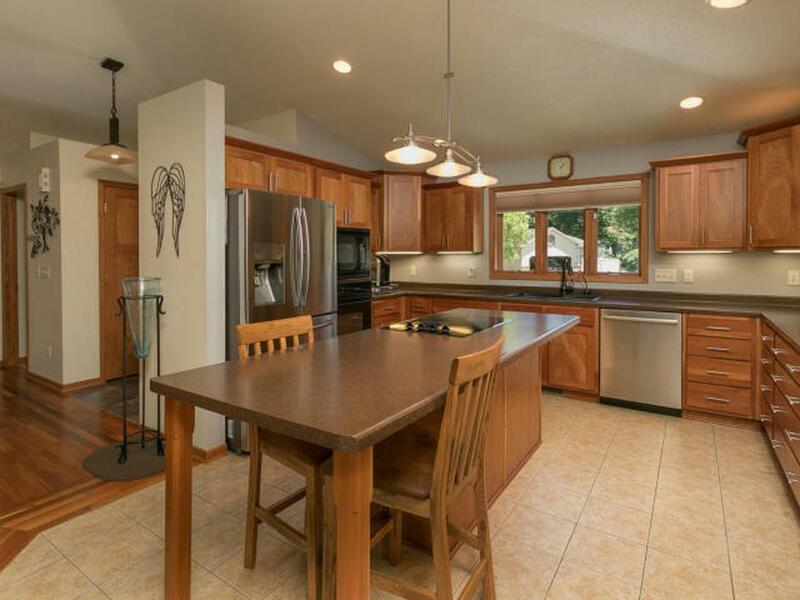 Main floor living in a quiet cul-de-sac sums up this home. 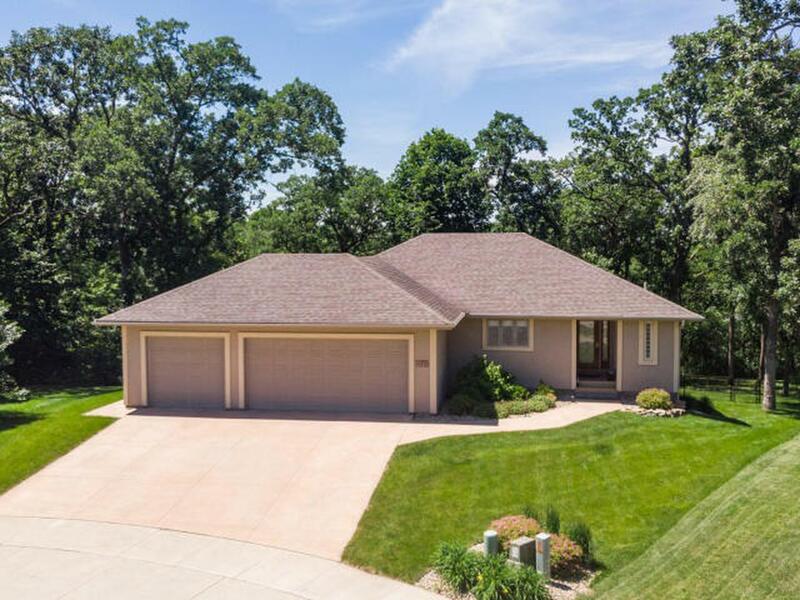 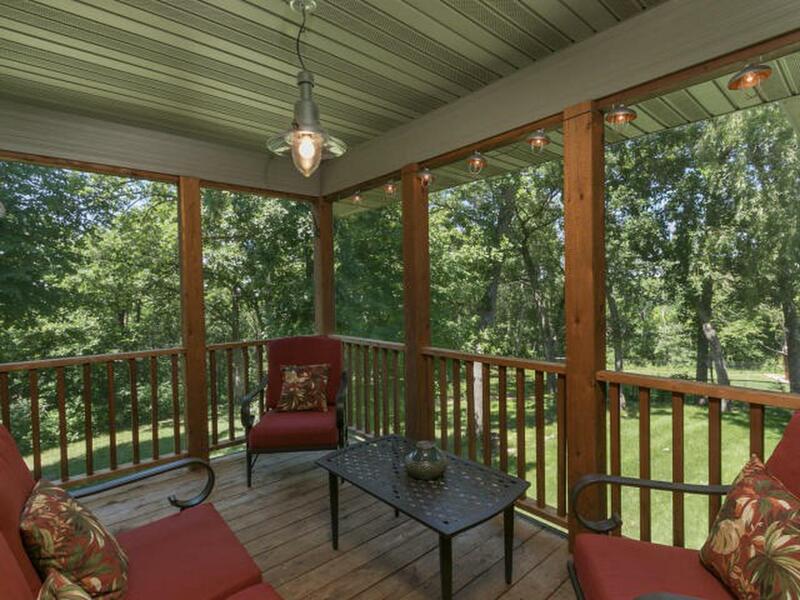 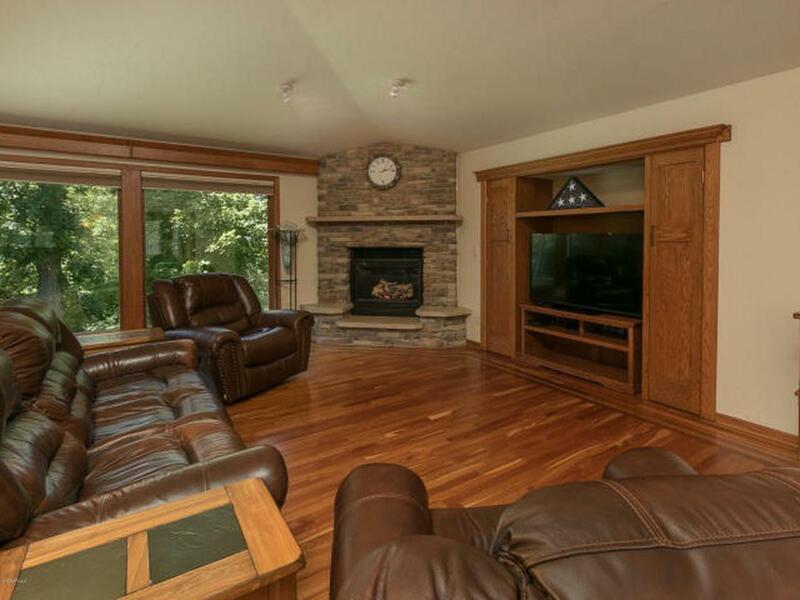 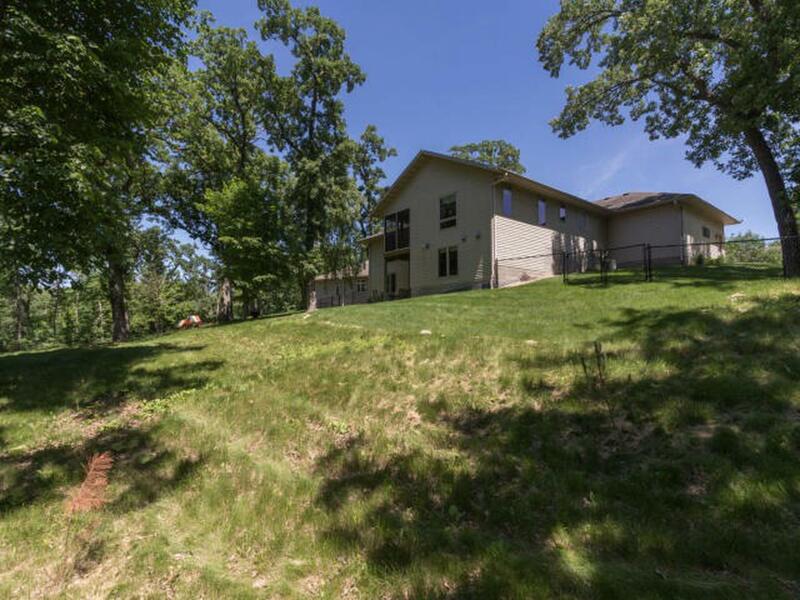 Nestled in the beautiful Hundred Acre Woods-you’ll enjoy the privacy of this .61 acre wooded property boasting mature oak trees w/a great view. 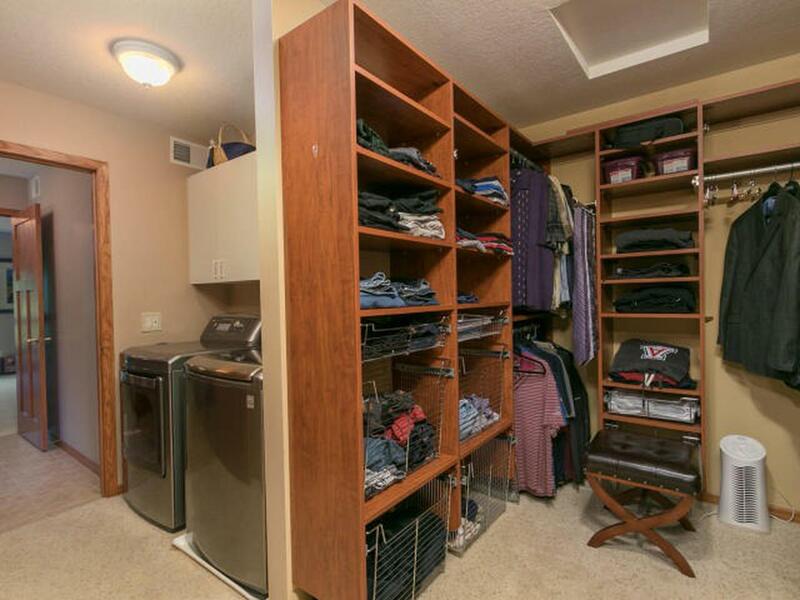 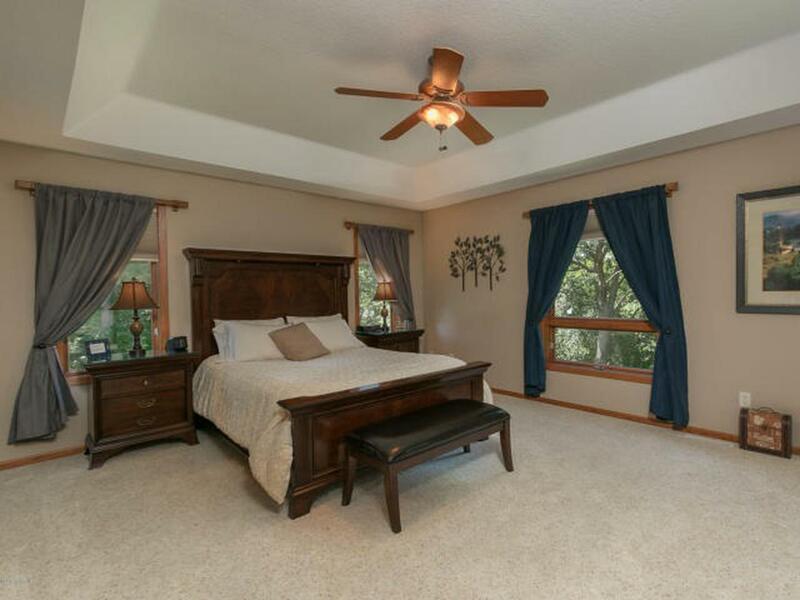 You’re going to love the open floor plan, solid hardwood floor, huge walk-in pantry, and main floor laundry off the master suite leading into the huge custom designed closet. 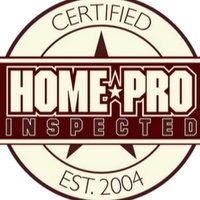 This home is pre-inspected and is sure to amaze.